I’m quite late in doing this wrap-up for 2017. While I was preparing my reflection of the year, 2017 hit me with one more bomb. It’s taken me several weeks to brush off the dust and crawl out of the rubble that was left behind from that last explosion. But I’m moving on, I’ve pulled myself up by the proverbial bootstraps and I’m ready to dig in. I’m sure a lot happened in 2017 that seemed horrible at the time, but only a few things stand out now. One of my dogs proved that he just can’t be left alone, and his impulsive nature has resulted in him being grounded….forever! Six months later a head-on collision on the interstate sparked a fire that spread uphill and burned down our fence and a number of trees. Luckily everyone survived the crash and no homes were damaged in the fire. Six months later I was notified by my employer that I was being given a 37% pay cut. There were a number of other changes and expectations that made me realize I was no longer in a healthy, supportive work environment. After much soul searching–and a LOT of number crunching!–I decided to leave that 60 hour/week job and find something else. I’ll be making less money, but I’ll have more time for my family, my writing and myself, which is far more important than numbers on a check. In 2017 I began doing some social media tasks and reading submissions for a publisher. Lakewater Press is a small publisher in Australia, and what a wonderful experience it has been to work with everyone there. I’m learning more about the querying process, but from the publisher’s side. I’ve also learned more about how books enter the world from the querying stage to publication. I’ve come to realize how true it is that rejections aren’t personal, or even a reflection of the quality of writing. Sometimes, no matter how well-written a sample is, it really just “isn’t for me.” I’ve also been somewhat surprised at the number of submissions that are sent out and don’t meet the posted guideline or aren’t professionally prepared. For my author friends I would like to reiterate how important it is to review the guidelines and ensure your queries are well-prepared and appropriately targeted before sending those to an agent/publisher. In 2017 I entered the world of being a published author. A Shine That Defies the Dark was released in December with Changing Tides Publishing. This book has helped me learn so much about the editing process as well as just how exhilarating and exhausting marketing can be. I have a new job, with realistic hours that will allow me more time for the things that nourish my soul. I’m looking forward to better physical, psychological and spiritual health as I move beyond the stress of my old job and spend more time with my family and my writing. I have two books that are SO CLOSE to being ready to send into the world. 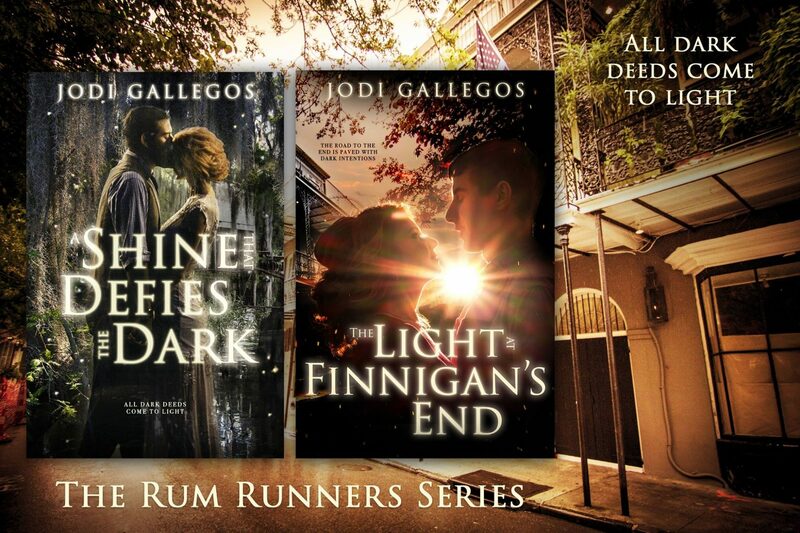 The Light at Finnigan’s End is a follow up to A Shine That Defies the Dark. I also have a YA fantasy, The High Crown Chronicles, that is inching closer to completion (I can’t even tell you how long I’ve been working on that novel!). And I hope that 2018 is off to an amazing start for everyone else. Read widely and obsessively, everyone! I read the whole thing! For those that don’t know me…meh! For those that do….you are giving me a standing ovation!